We Are An Online Smoke Shop That Offers High Quality Borosilicate Glass Pipes For A Good Price. We Are Located In New York And Ship Discretely And Securely Anywhere In The World. Recently Founded, Our Goal Is To Deliver Quality Glass Pieces That Will Last. Why Pay More? You Can Have Your Item Shipped Right To Your Front Door In Just a Couple Of Days- Discretely, and Safely. 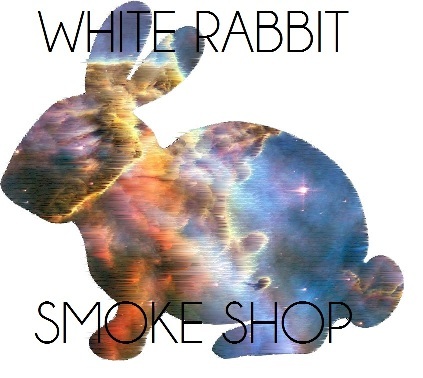 Most Head Shops Mark Up Their Products Almost 400% From What They Buy For Wholesale. We Want to Reduce This Mark Up For Our Customers.